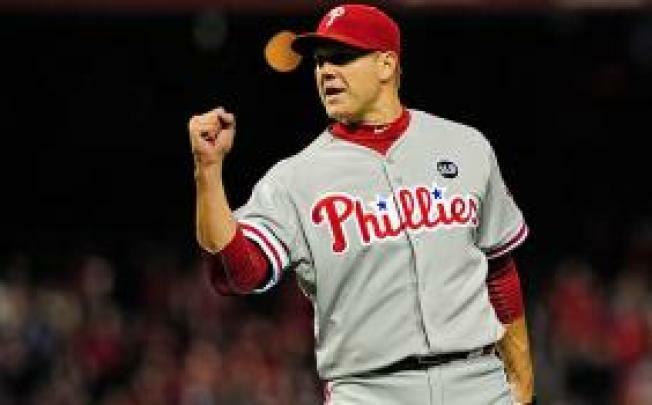 The Washington Nationals traded for Philadelphia Phillies closer Jonathan Papelbon, an All Star this season. The Nationals announced the deal Tuesday in Miami, where they opened a series against the Marlins with a 4-1 loss. Papelbon is Philadelphia's career saves leader with 123 and is 17 for 17 in save chances this season. Papelbon also is Boston's saves leader with 219. The Phillies will receive Double-A right-hander Nick Pivetta for Papelbon. As part of the trade, Papelbon's $13 million option for 2016 becomes a guaranteed $11 million salary. The 34-year-old right-hander had said he wouldn't accept a trade unless he would remain a closer, which means the Nationals will likely move Drew Storen into a setup role. Storen is 29 for 31 in save opportunities for the NL East-leading Nationals this season. The Phillies signed Papelbon to a $50 million, four-year deal in November 2011. The Nationals lead the New York Mets in the National League East by one game with a 52-46 record.